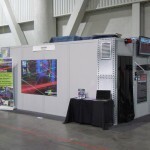 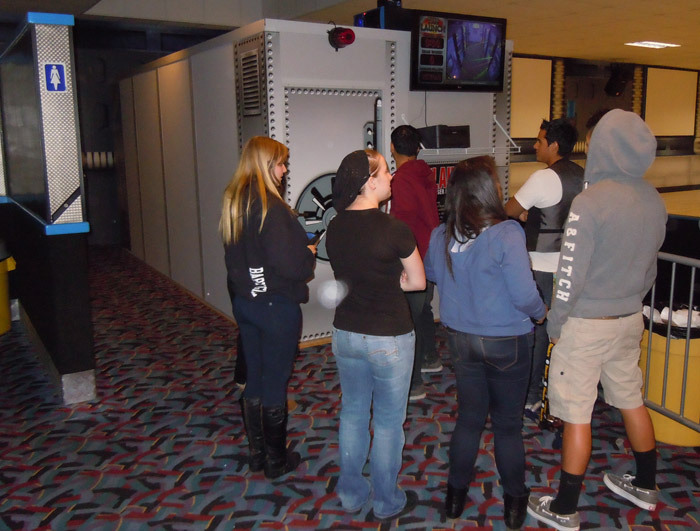 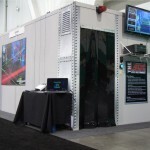 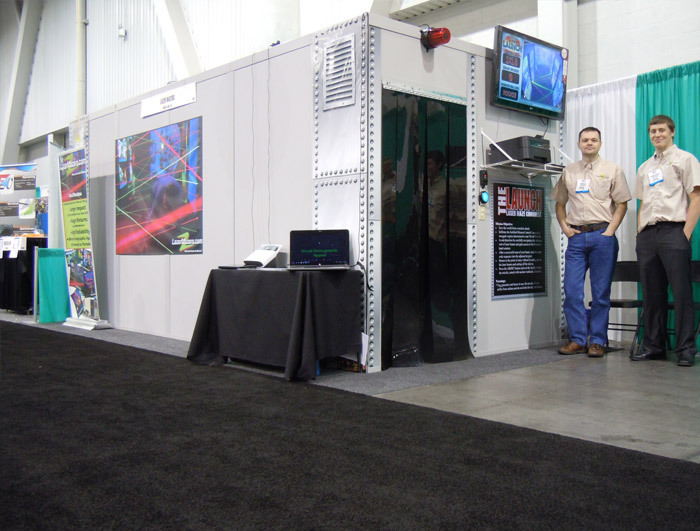 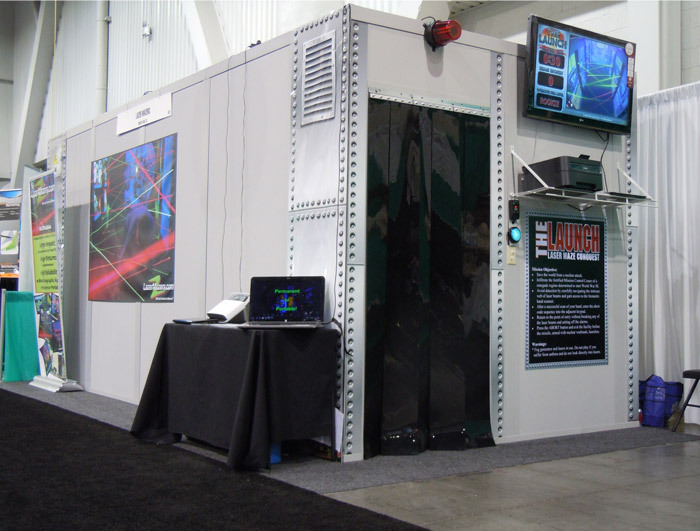 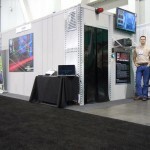 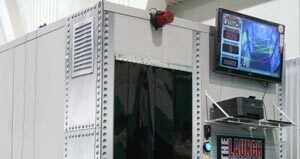 The Room Kit is an 8×18 foot building made from extruded aluminum studs and rigid walls. 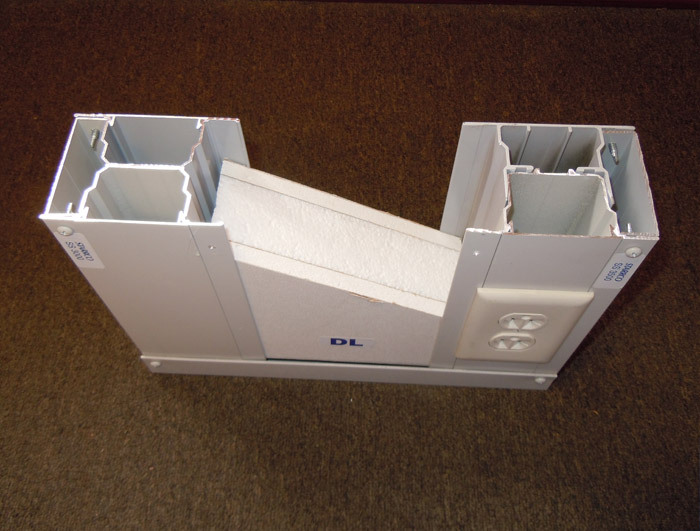 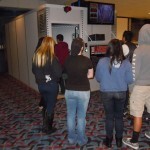 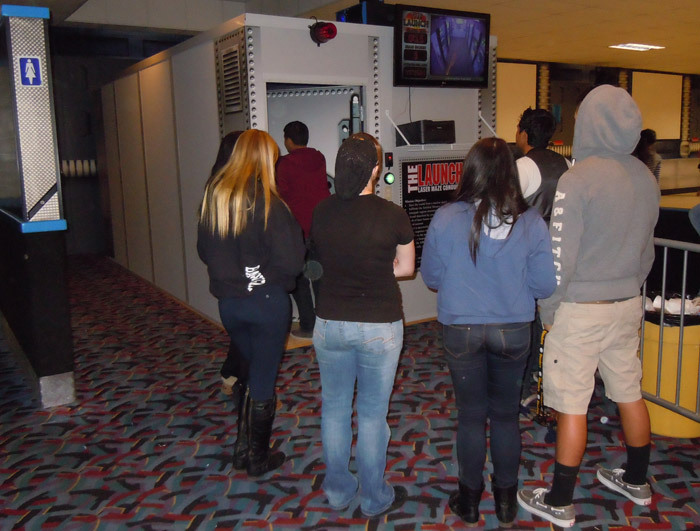 The rigid walls have foam interiors and can be manufactured with drywall, Masonite or metal exteriors. 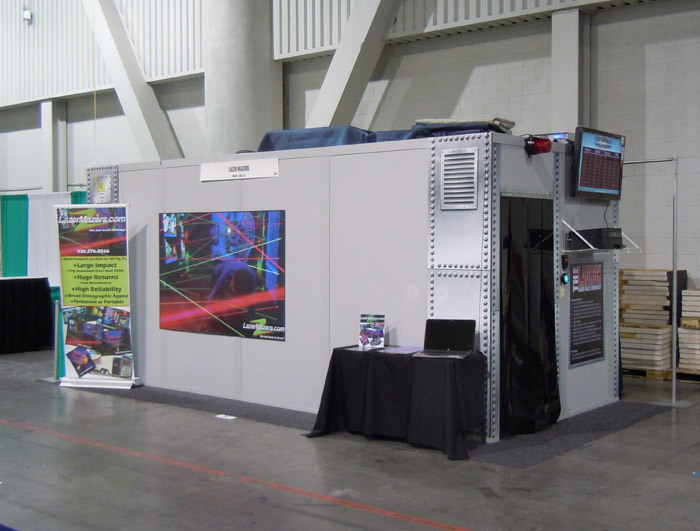 The room’s small foot print and temporary structure status usually requires no building permit. 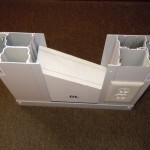 This kit is easily assembled and even can be disassembled and relocated in a matter of hours.